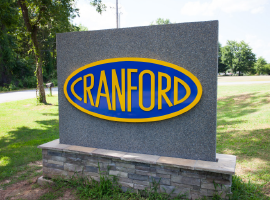 Cranford Construction has been a leading provider of asphalt and paving services since 1965. 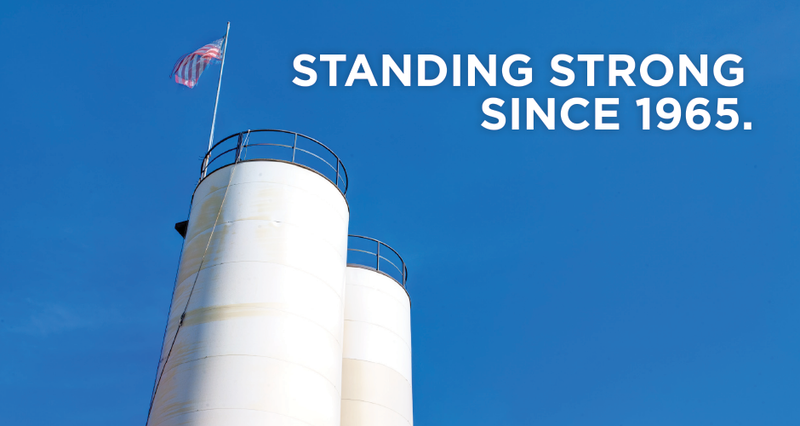 Today, the Cranford Construction team operates five hot mix plants and maintains crews throughout central and southwestern Arkansas. 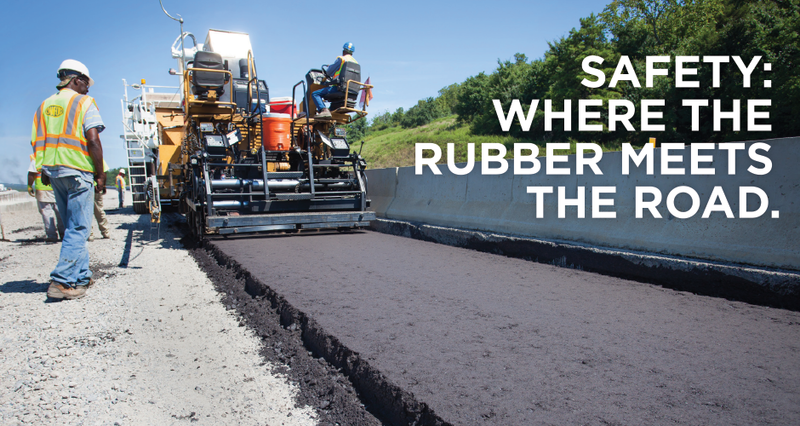 A commitment to the highest standards in both materials and processing ensures consistent quality for our hot mix and warm mix asphalt. 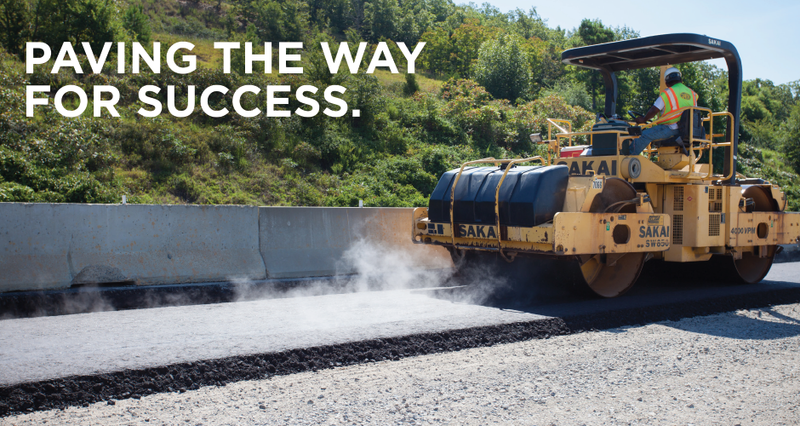 We also offer recycled asphalt, as well as milling and paving services. Contact Cranford Construction today and see what our team can do for you. AR Hwy. & Transportation Dept. © 2019 Cranford Construction, a division of McGeorge Contracting Co. Inc., an Equal Opportunity Employer.